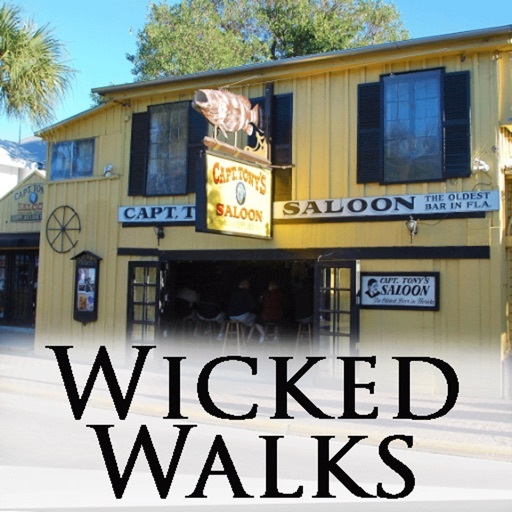 This laid-back beach town will surprise you with its dark, sinister charm. 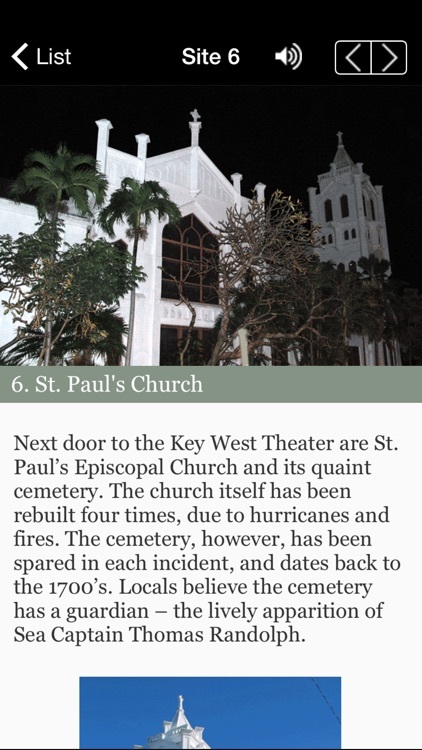 Infanticide, suicide, and necrophilia are all part of Key West's tragic past. 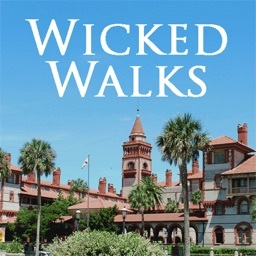 Was Carl Tanzler a hopeless romantic, or was he a raving lunatic? 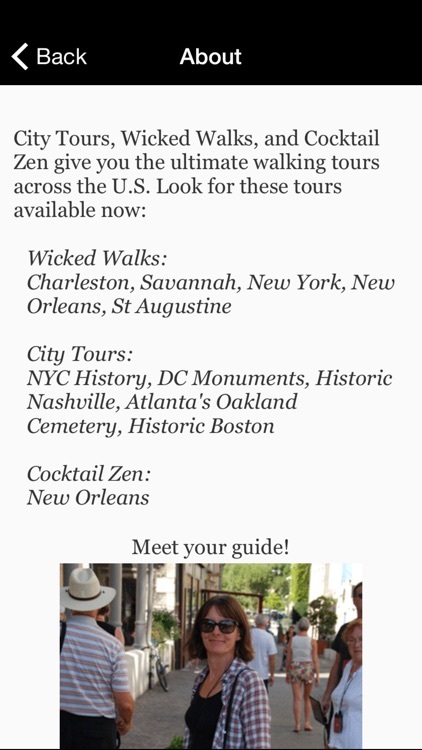 And who is that creepy Robert the Doll you see on t-shirts around town? 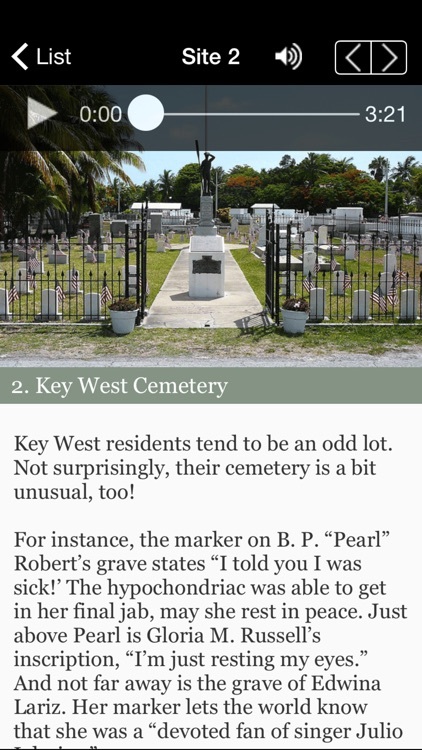 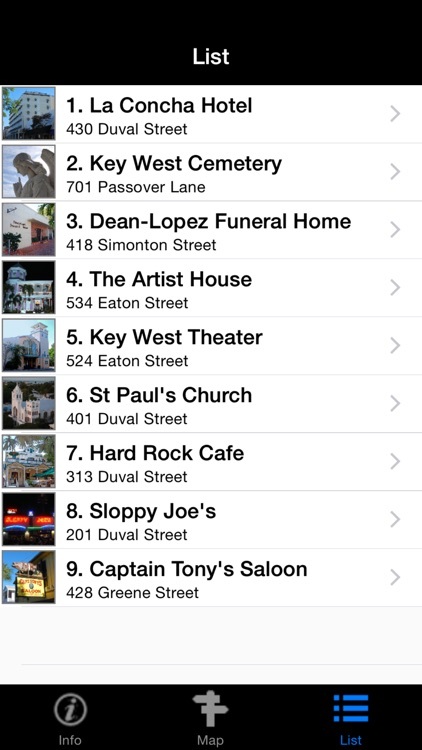 Key West is known as Bone Island, for a reason. Floods wash up more bones all the time... whose are buried under the foundation at Captain Tony's, or in the back yards of some of these historic houses and bars? 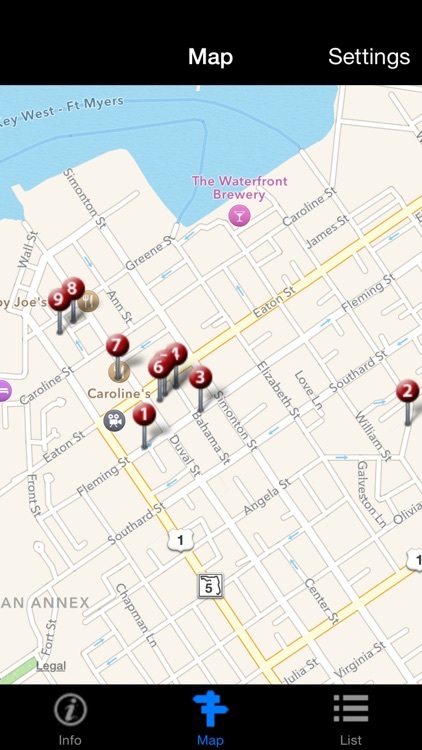 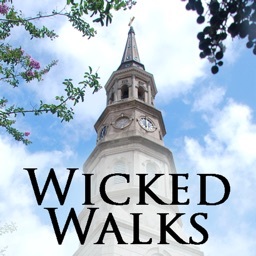 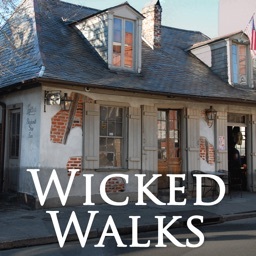 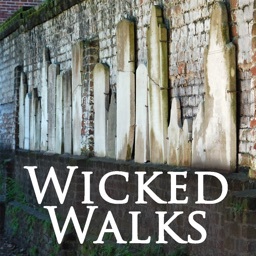 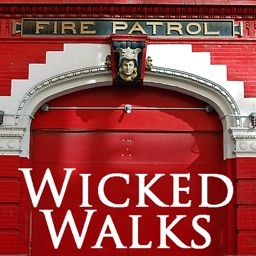 The walking tour is about 1.5 miles long and visits 9 haunted sites.